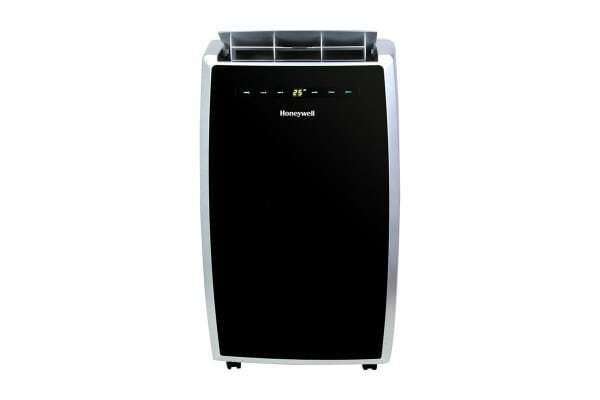 The Honeywell 3.52kW Portable Air Conditioner is the perfect unit to help with the summer heat. 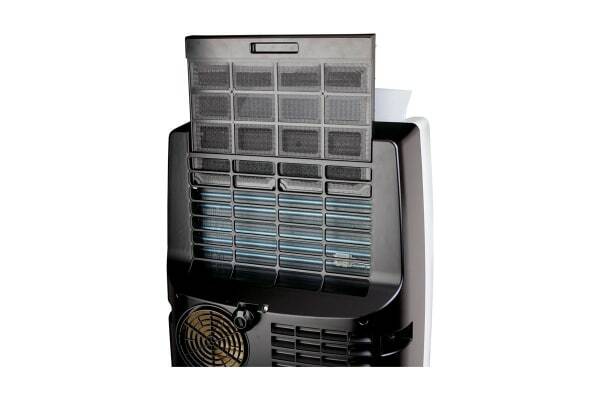 With the ability to both cool and dehumidify large areas it can provide long lasting relief. Also, thanks to the auto-evaporation system you can enjoy hours of uninterrupted relief without buckets to empty or water to drain. This Honeywell 3.52kW Portable Air Conditioner can cool an impressive 350 sq. ft. while maintaining its quiet operation. Utilising an environmentally-friendly refrigerant (R410A) you can keep cool without feeling guilty! 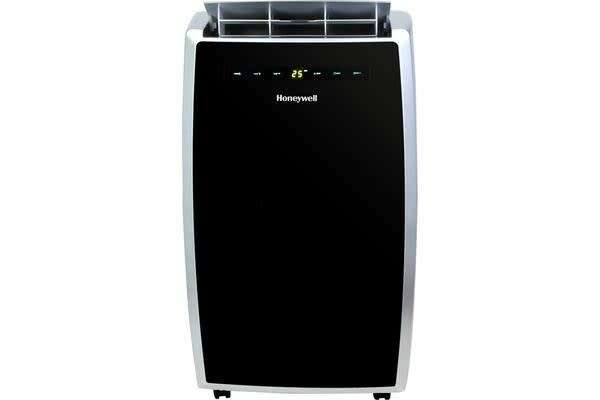 Coming with everything you need, including a flexible exhaust hose and an easy-to-install window venting kit, the Honeywell 3.52kW Portable Air Conditioner is easily portable making it extremely convenient. You won’t have to worry about those hot summer days ever again.